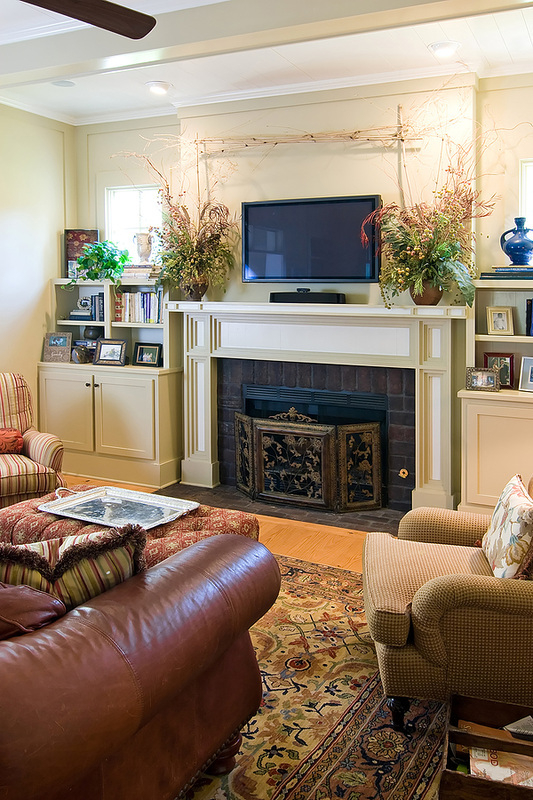 agency Avenidas and designed to help people remain in their homes as they age by providing personalized assistance, services, and amenities. service. I will travel to you or your loved one. Please call 650-257-5000 or email me to make an appointment or to schedule a free 20-minute phone consultation. ﻿﻿﻿﻿﻿Are You A Mature Adult Who Hasn't Been Feeling Like Yourself Lately? ﻿﻿Are you or your family member struggling with depression, anxiety, stress, loss, or increasing emotional or physical challenges? Are you are worried about a mature adult who is isolated and having a difficult time coping? Is it difficult for you or your loved one to travel to office appointments? 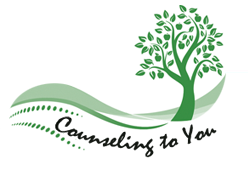 I provide counseling which can reduce anxiety, diminish stress and help you cope with life's challenges. I also provide support, encouragement and perspective to family caregivers who may be feeling overwhelmed. Better mental health may, in turn improve physical health and improve relationships with others which leads to greater enjoyment of life. Any of these circumstances can cause anxiety, depression and other emotional difficulties. I take great pride in helping mature adults and their families cope with age-related concerns, age with dignity and achieve a level of well-being that improves quality of life. In-home counseling eliminates part of the barrier that keeps many mature adults from getting help. I will travel to meet you or your loved one at your home, senior residence or assisted living community. Depression, anxiety and other mental health issues are not a "normal" part of aging! According to the American Association of Geriatric Psychiatry, more than 20% of people age 50 years or older experience some type of mental health concern. The most common conditions include anxiety, cognitive impairment and mood disorders (i.e. depression). Depression is the most widespread mental health problem among older adults. It causes enormous distress and suffering. It can also lead to impairments in physical, mental and social functioning. Research has demonstrated that depression adversely affects the course and complicates the treatment of other chronic diseases. disorders that are not part of "normal" aging. combination of alcohol and medication misuse. adults 50% of the time. rate of success as younger people.